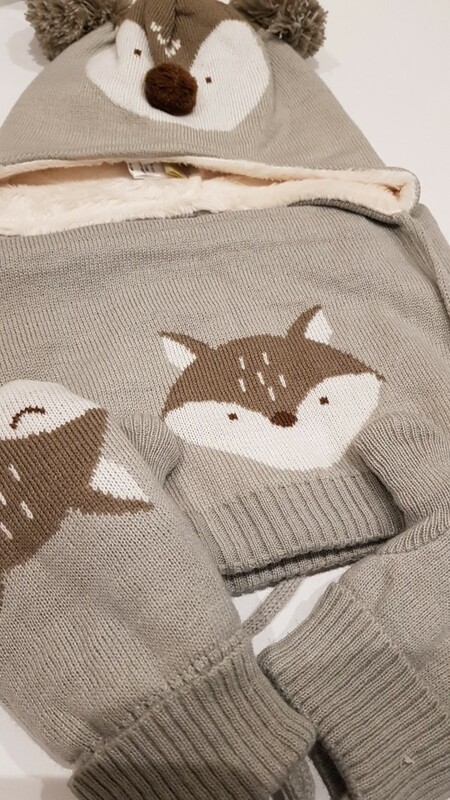 What an adorable little fox your little youngster is going to be. 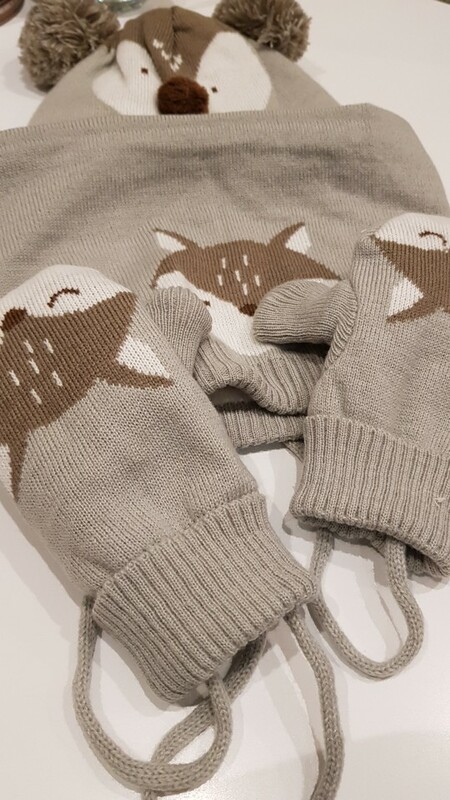 The KOCOTREE Baby Fox Hat and Scarf with Optional Gloves is just the protection you were looking for in colder weather wear. 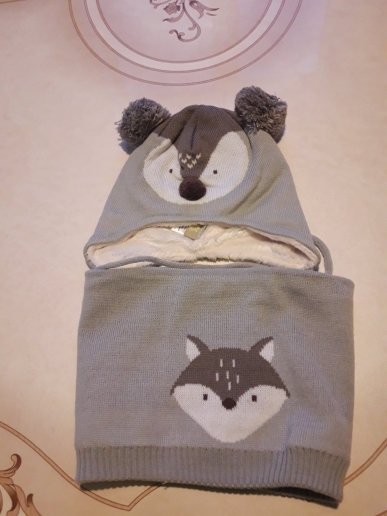 Whether you opt for the thin or thick version, you little boo-bear will stay warm and cozy. With all-around coverage, their head, ears, and neck will stay balmy. 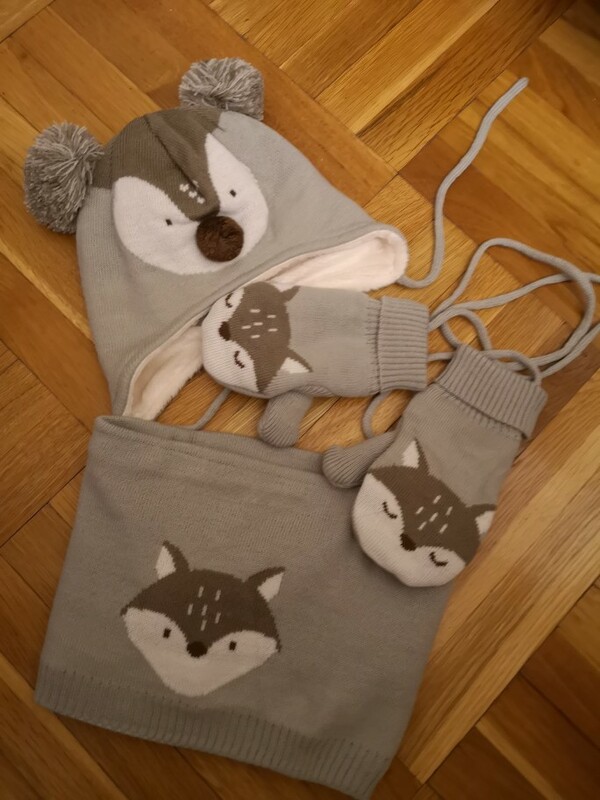 Purchase the matching mitten to complete the outfit. ⇨ Available in thin style for cool weather or a thick version for when you need added protection from the cold. 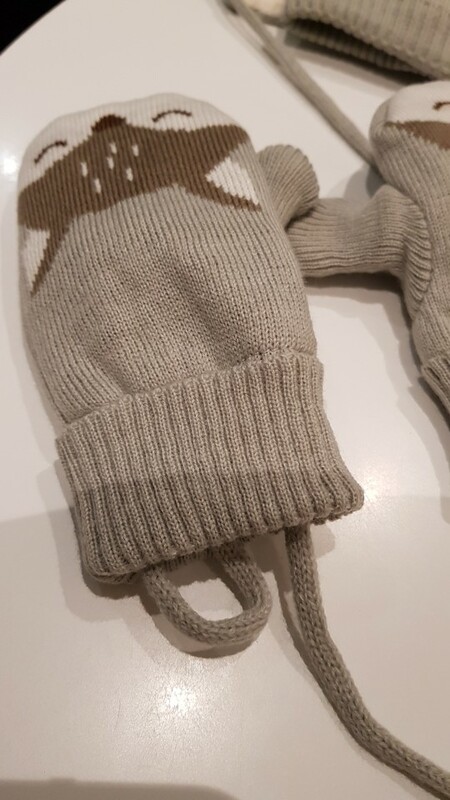 Why not add the optional set of mittens to complete the whole set. ⇨ Manufactured from high-quality cotton blend. Fabric offers plenty of stretch for snugness. 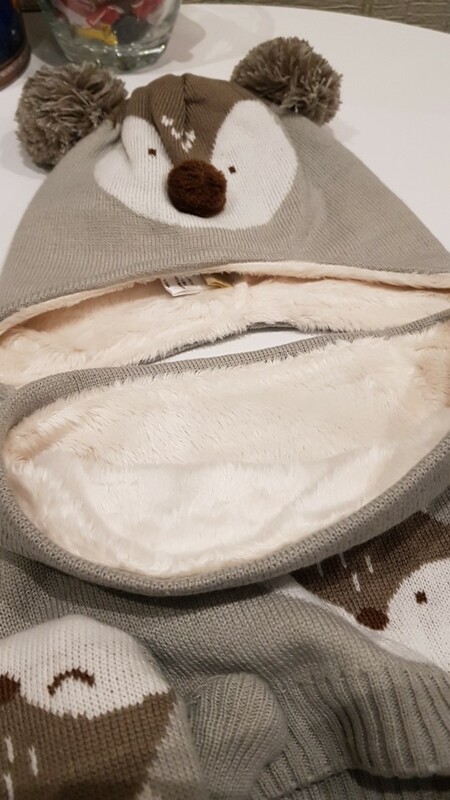 Will fit you kiddo for several years. ⇨ Machine washable. To retain original quality and accents, may be best to gently hand wash. Line dry for best results. Naborchik very cute! 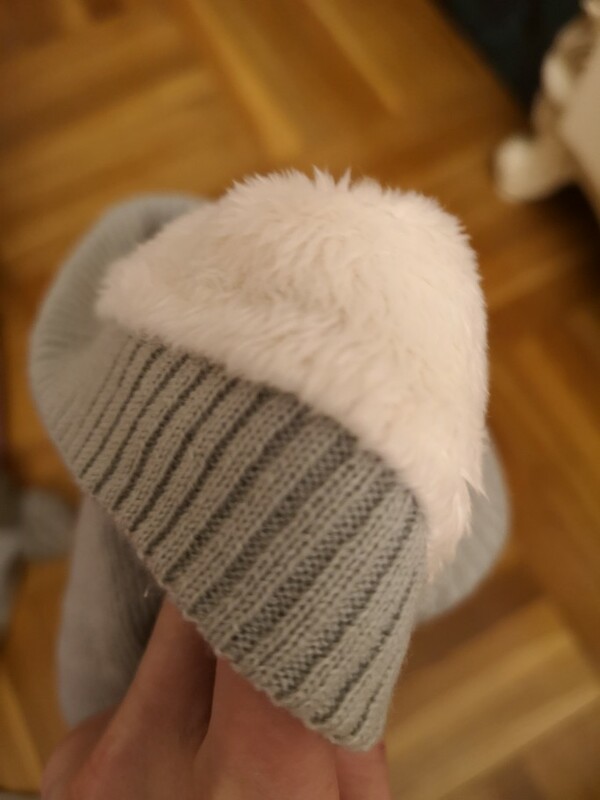 Warm and soft! No smell. Good seller! Recommend! Nice package. All as the picture. 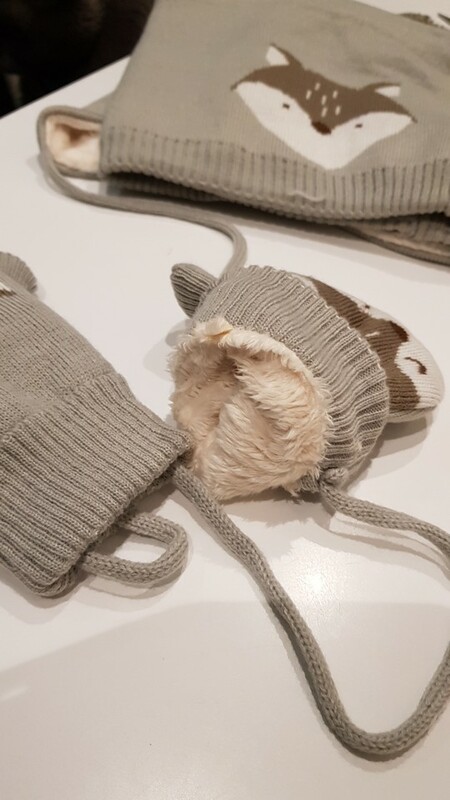 Soft, no smell, do not stick out. Came in Belarus less than a month. A special thank you, that have a price below, for us this is true. 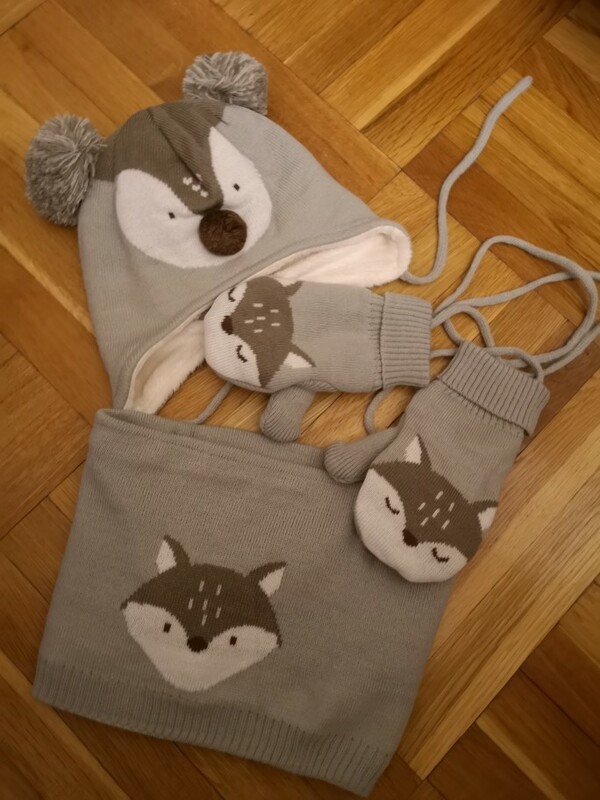 Ordered together with рукавичками. It's all in one package. Thank you! Recommend! 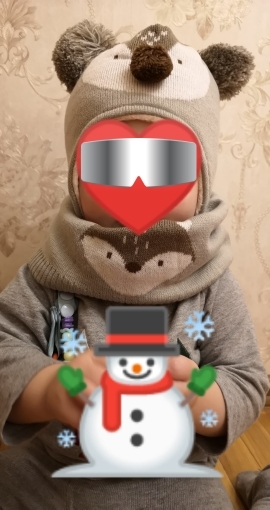 Cool rukovichki, great! Quality is good, no smell. 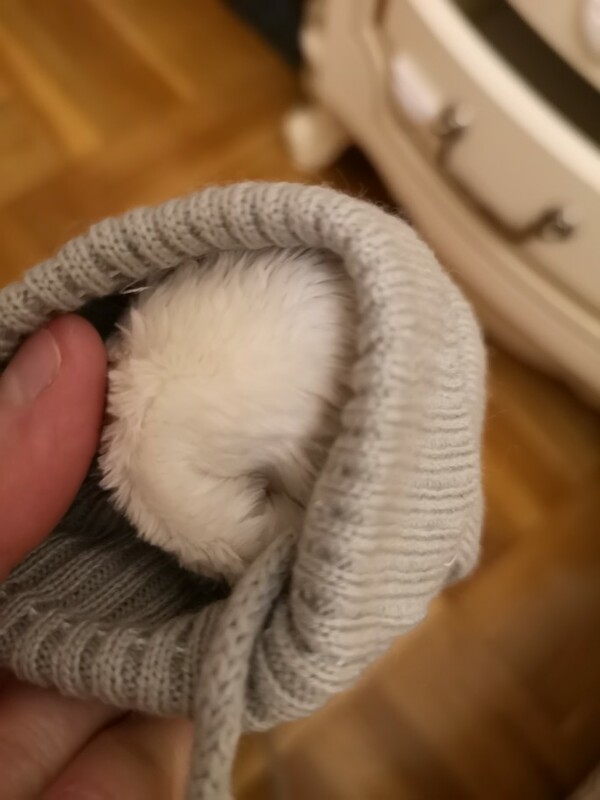 Inside fur. Came very quickly in Belarus. Less than a month. Thank you, recommend!